Fans are eagerly awaiting the release of the final film in Marvel Cinematic Universe’s Phase 3 Finale, Avengers: Endgame. With just two weeks to go, people are catching up on the over decade’s worth of buildup from all the previous MCU films. AMC Theaters is even offering a marathon of all 22 films, a nearly 60 hour ordeal. But, with this only being available in 3 theaters nationwide, and most people not about to take the time off of work, many people are looking for a cramming session, looking more into watching just the essential stories leading into this film. Endgame writers, Christopher Markus and Stephen McFeely, spoke with ScreenRant and offered up the movies they feel are most important leading up to this film. They both adamantly suggest all three Captain America movies, the Guardians of the Galaxy films, and Iron Man 1. Curiously, they leave out all the previous Avengers films, but that could be because it’s so obvious. But these picks are very interesting. 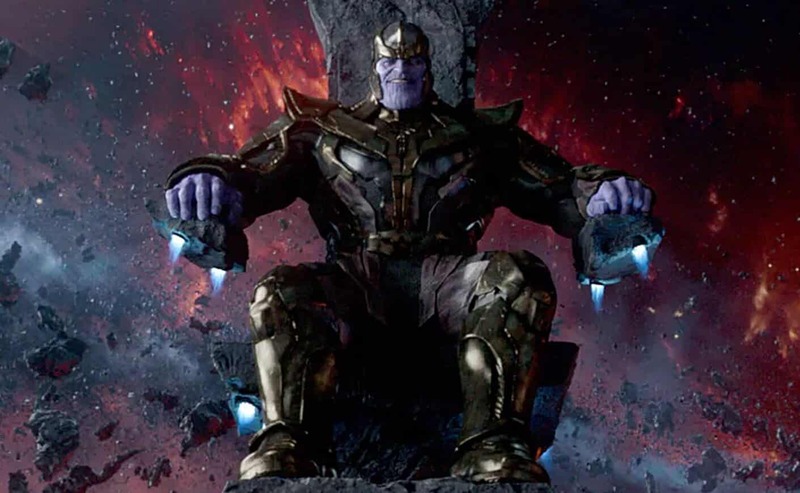 The GotG movies offer up the backstory to Thanos, through Gamora, so that’s understandable, and Iron Man is the beginning of the MCU. But the inclusion of all three Cap films has us pondering… Why his trilogy specifically? As many suspect this film to be the swan song for most of the original 6, you would think that Iron Man and Thor’s trilogies would be important as well. But, the writers want us to focus on Cap’s story arc. This may lend credence to the rumor that Cap’s death not only happens early, but plays a huge part in how the rest of the film plays out. It also may offer some truth to the time travel theories, giving us a timeline to invest in. Regardless, we won’t really know anything until the film’s release, especially since none of us are apparently even close to figuring out the plot. So, let’s be patient, wait out the next two weeks, and then all enjoy what is sure to be the biggest box office smash of all time. What do you think of these particular movies as a pre-game viewing? Let us know in the comments below!